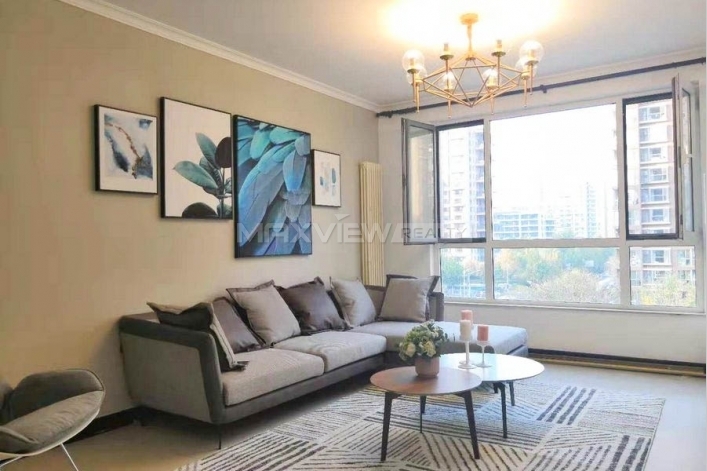 This stylish two bedroom apartment offers spacious accommodation,and benefiting from access to the communal gardens. 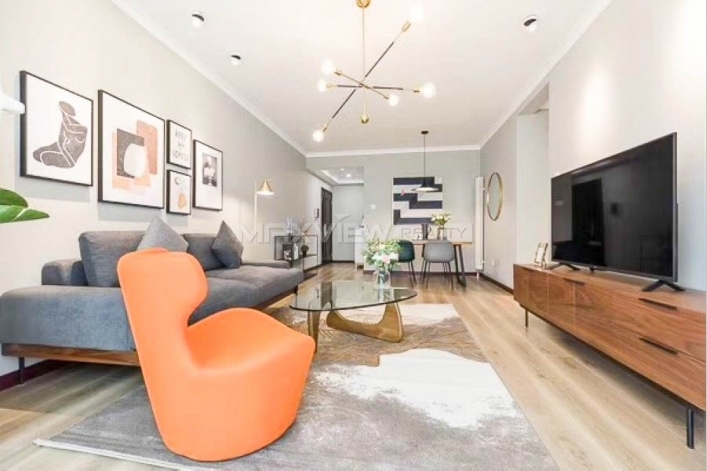 This spacious apartment provides magnificent accommodation and an enviable location within a superb building in the heart of the West End. 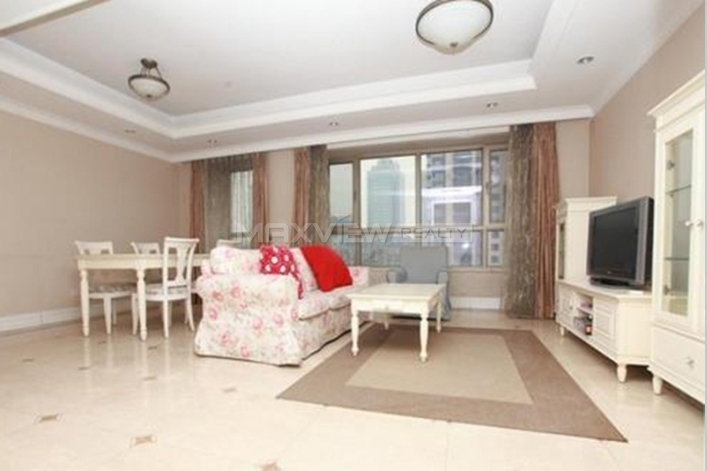 This superb two bedroom apartment boasts fabulous accommodation in a secure residential development. 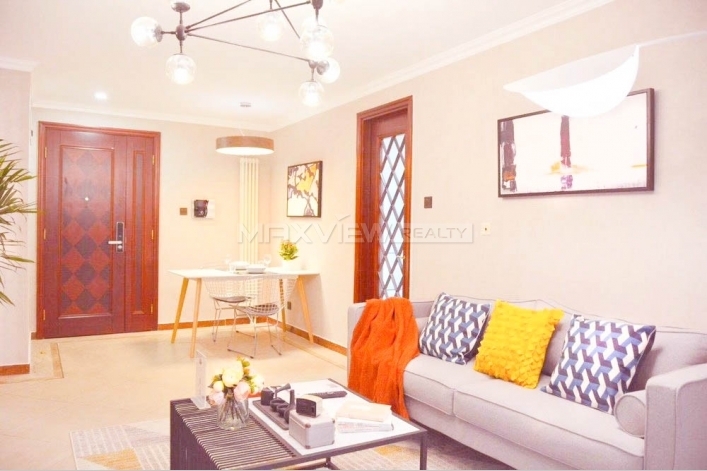 This stunning four bedroom apartment is set within a gorgeous period building, featuring a light-flooded living room, separate kitchen . 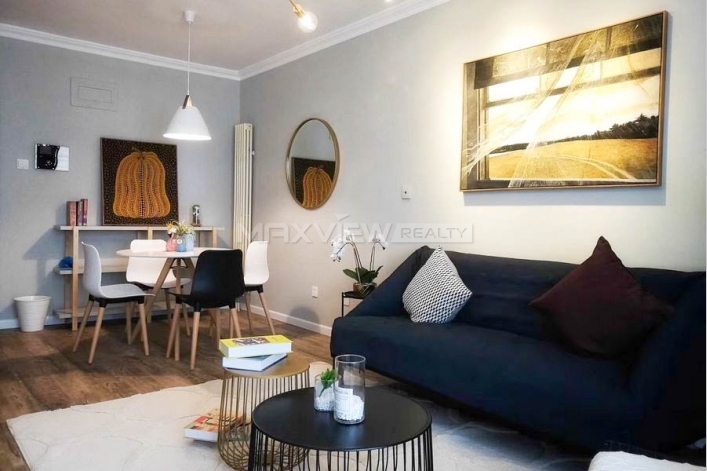 A fabulously spacious and modern two bedroom apartment presented in excellent condition throughout. 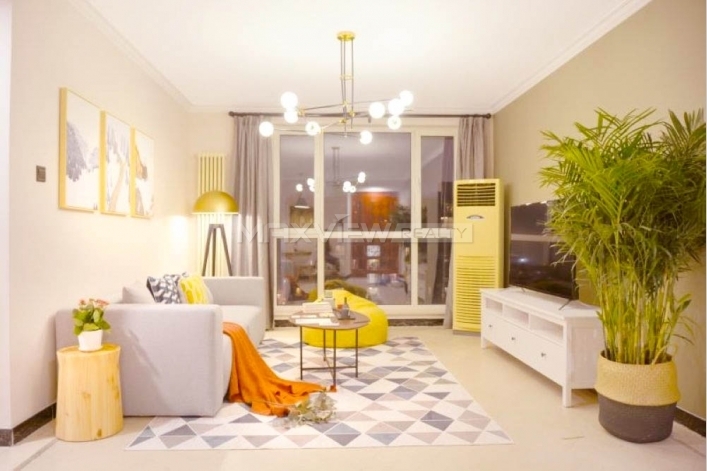 Set within a striking residential development , this stunning two bedroom apartment offers beautifully presented living space with chic interiors. 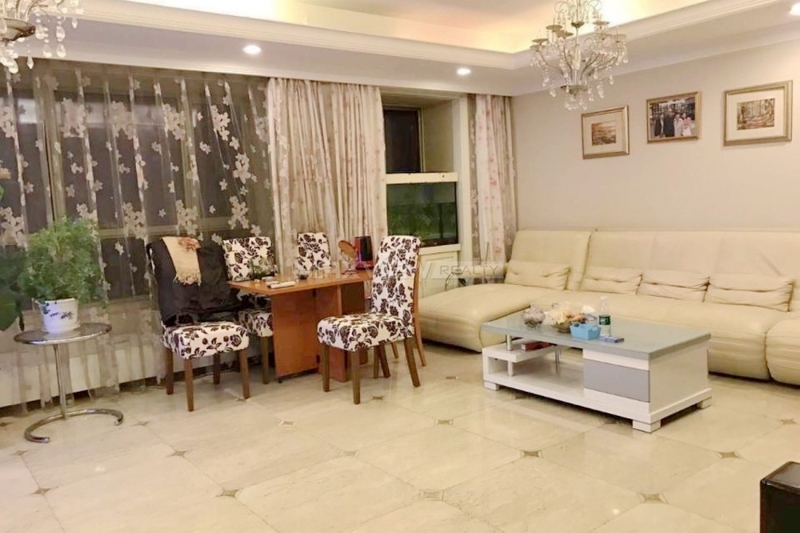 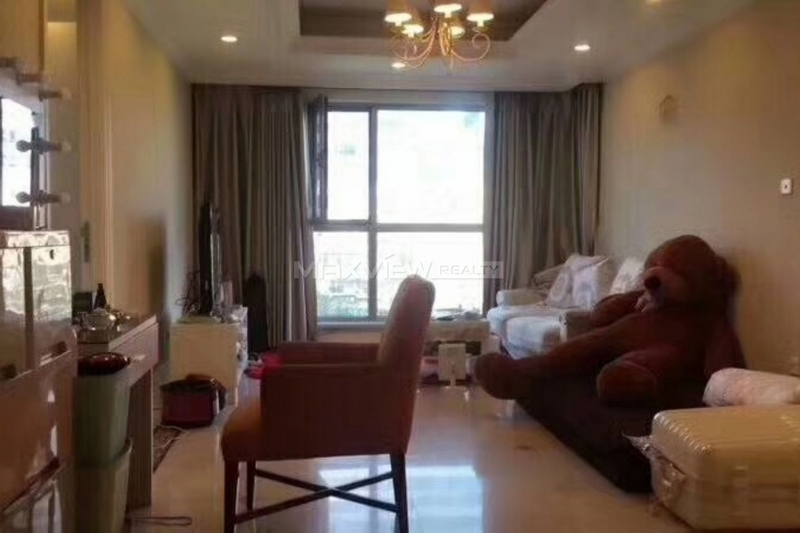 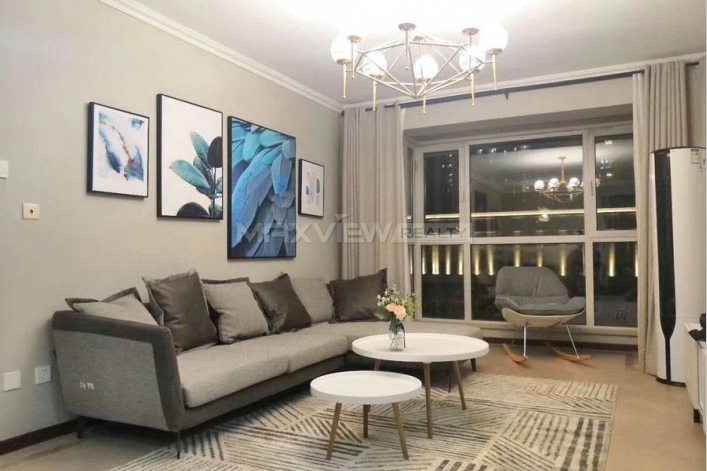 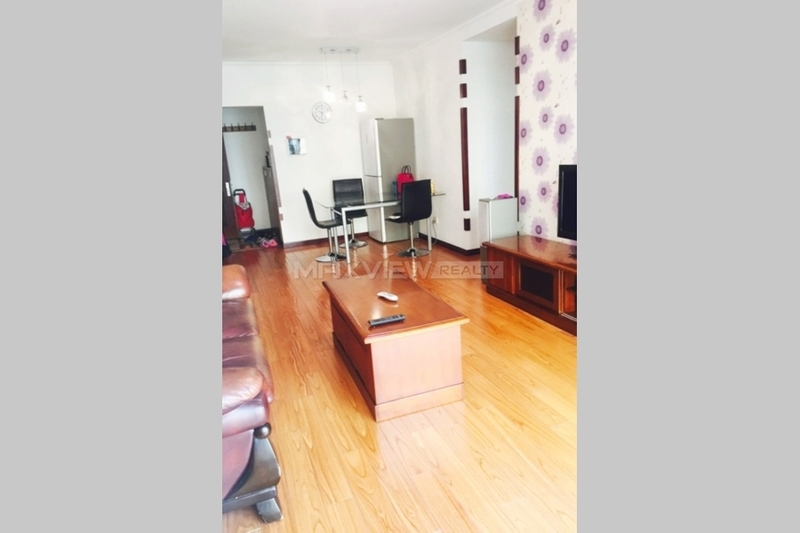 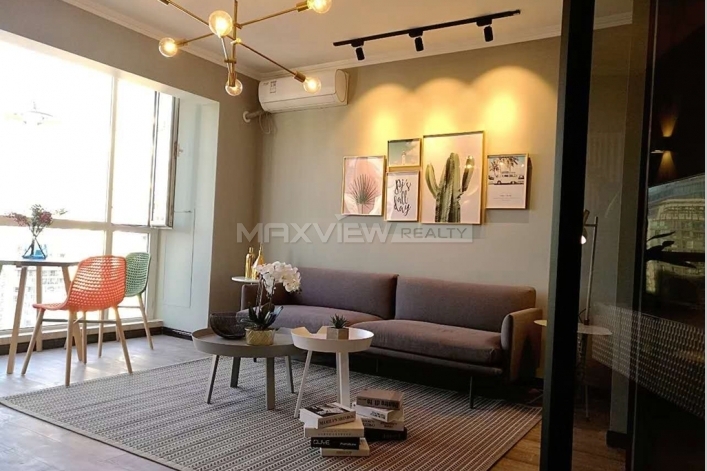 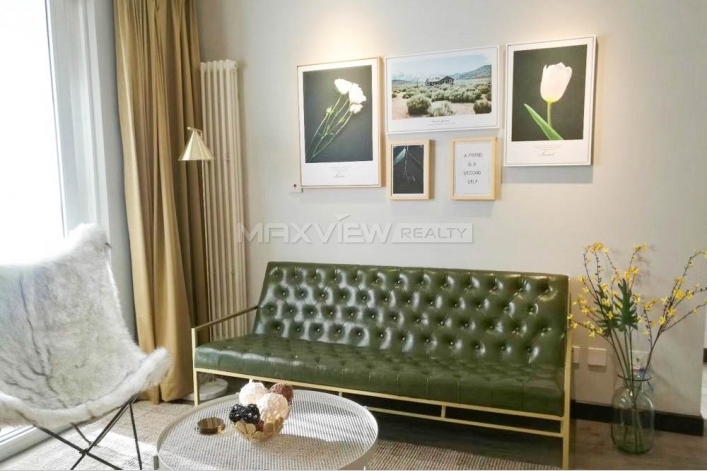 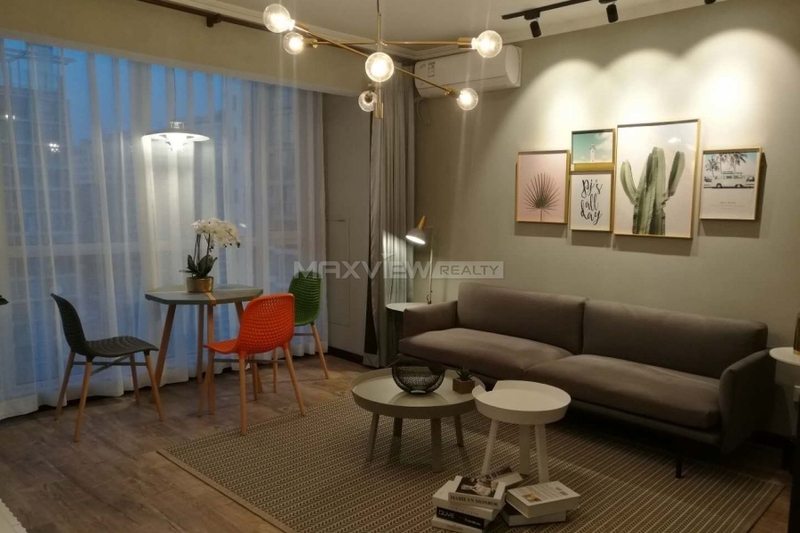 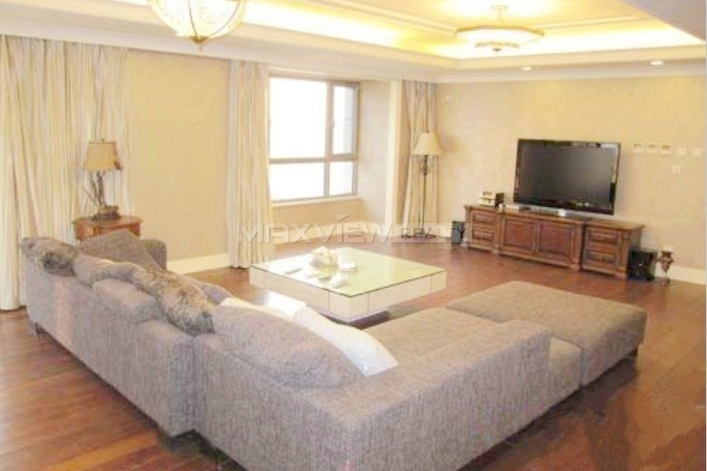 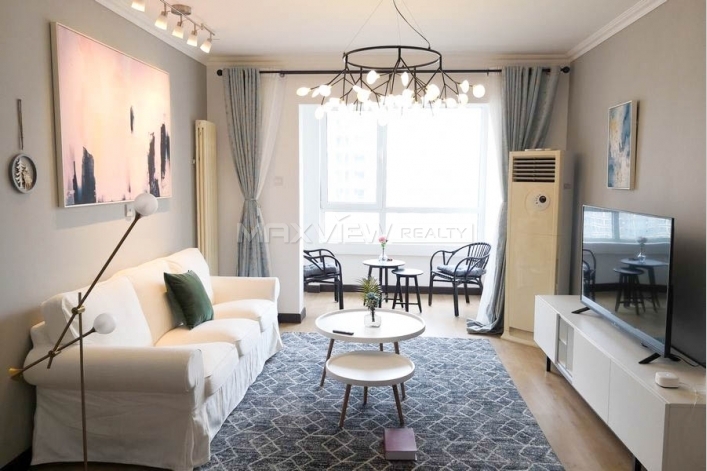 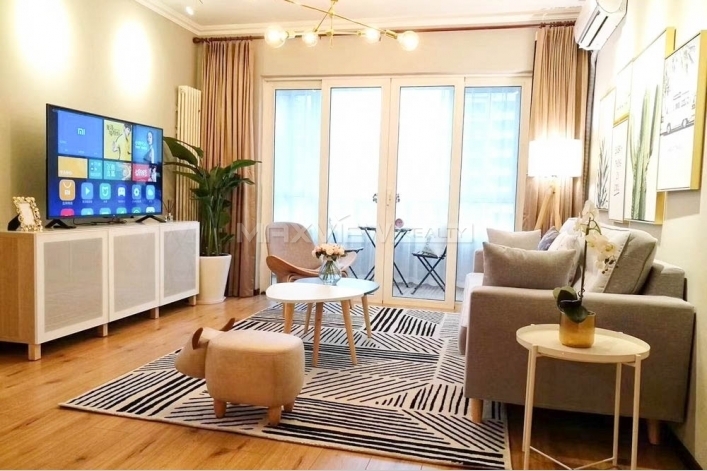 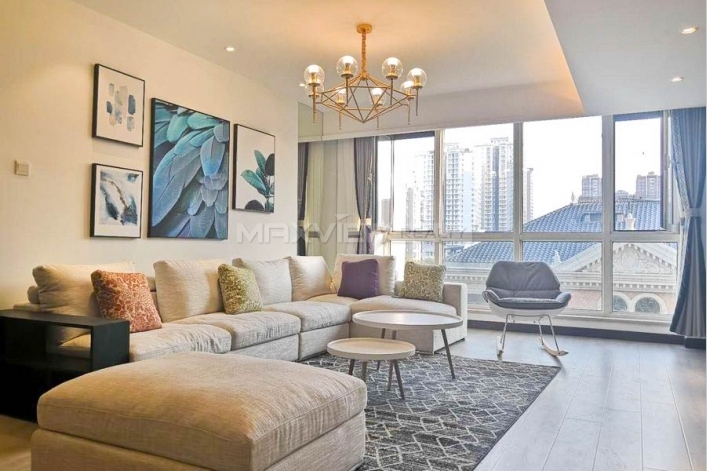 Stunning and beautifully presented one bedroom apartment fabulous one bedroom apartment combines spacious interiors with contemporary fixtures.